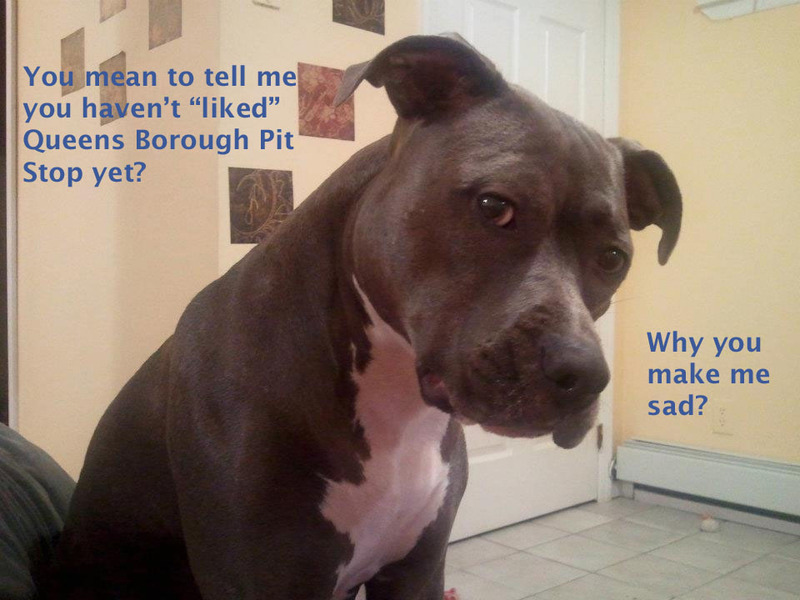 You are cordially invited to join our new Facebook page, Queens Borough Pit Stop, a virtual space for local pit bull lovers, advocates and the pit-curious to ask questions and share stories, photos, event listings and notices on adoptable pit bulls. Won’t you make Sadie happy and “like” us today? 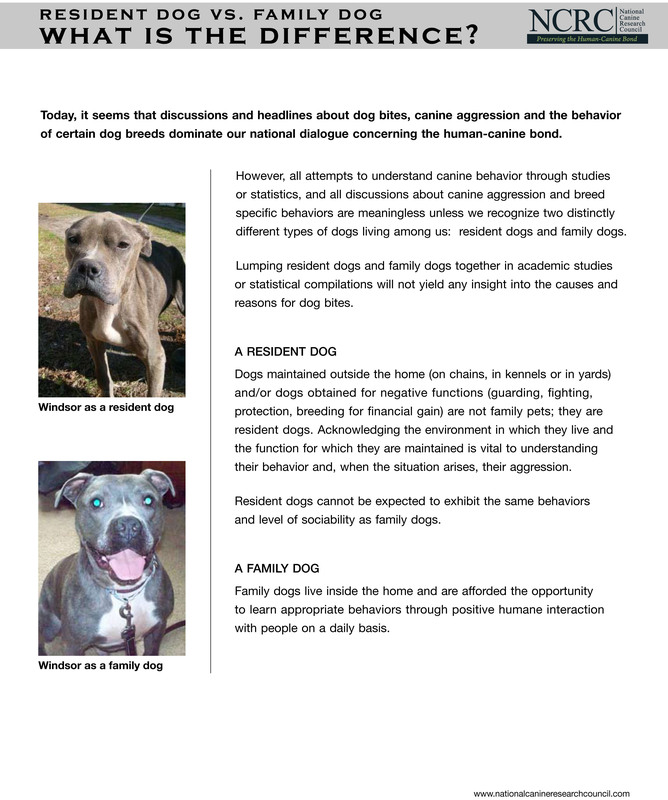 Bay Area rescue organization Our Pack is passing around this informative flier that we wanted to share. It draws an important distinction between Resident Dogs and Family Dogs. I think the photographs speak for themselves!